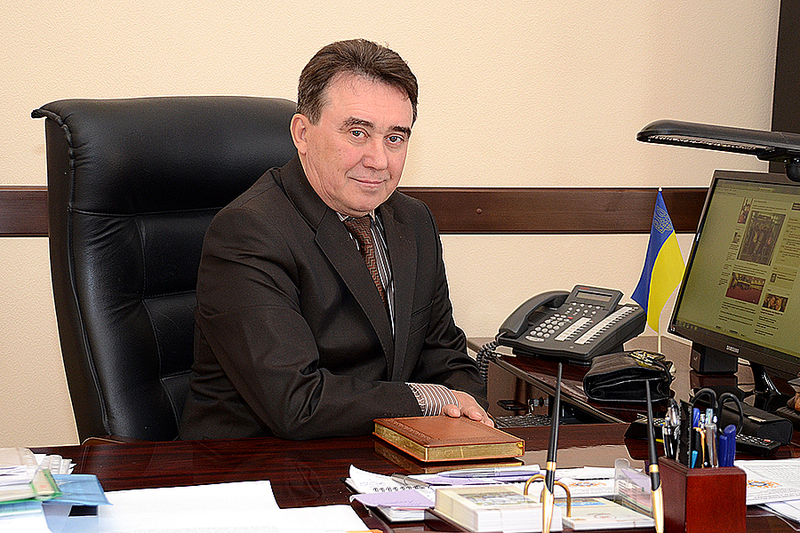 Congratulations on the Day of the Constitution of Ukraine from the head of the Supervisory Council of Luhansk Taras Shevchenko National University Vitalii Kurylo. Dear teachers, staff and students of Luhansk Taras Shevchenko National University. I cordially congratulate you on one of the main state holidays – the Day of the Constitution of Ukraine. June 28, 1996 deputies of the Verkhovna Rada adopted the basic law of the state, which determines the main human rights and freedoms, determines the most important social relations, the territorial structure of the state, democratic principles of its development. Equality before the law, freedom of thought and speech, the right to social protection, education, medical care are today the main democratic achievements that every citizen of our country must respect. Having passed a complex stage of historical development from the republican manifesto of Philip Orlik to the normative legal act of 1996, the Constitution preserves key principles and provisions, responds to global changes and challenges of the time. Today, our country is strengthening its positions in the world arena as a legal democratic state that successfully implements the enormous potential of economic, social and cultural development. I am confident that the consolidation of society around the solution of topical tasks of the state will become the key to the further development and prosperity of Ukraine. I congratulate teachers, staff and students on the Constitution Day of Ukraine. I wish peace and kindness to your families.